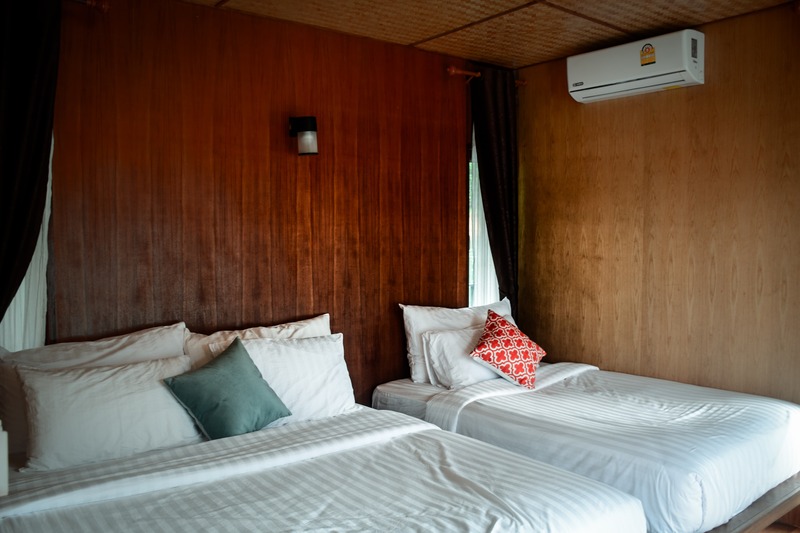 Why book with us? 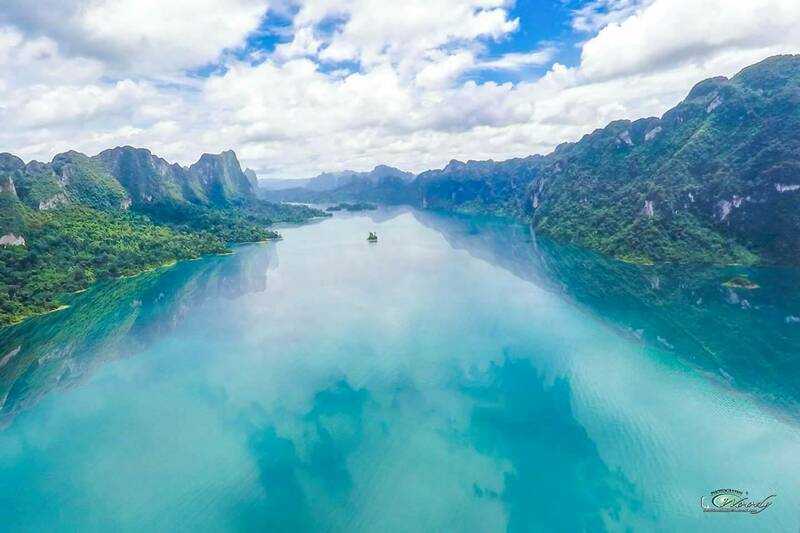 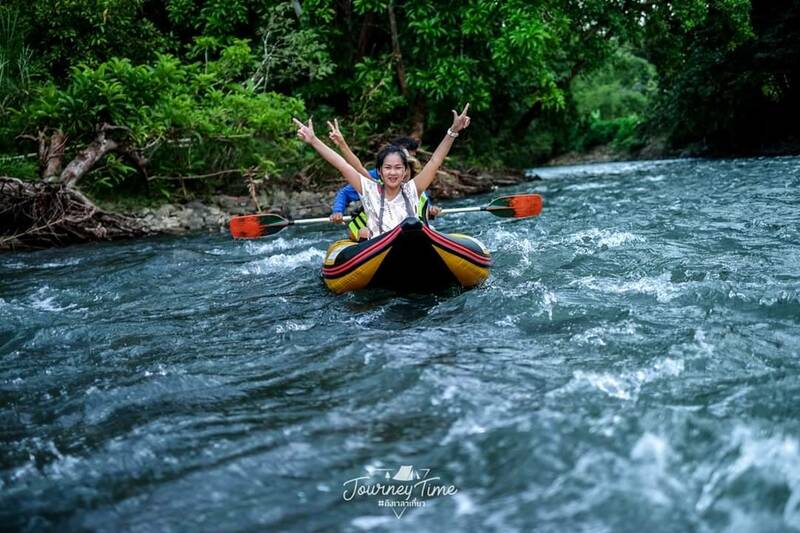 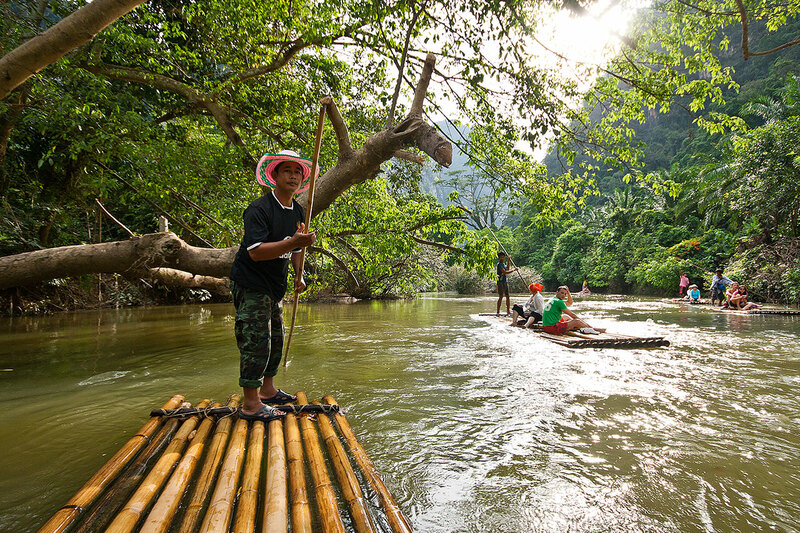 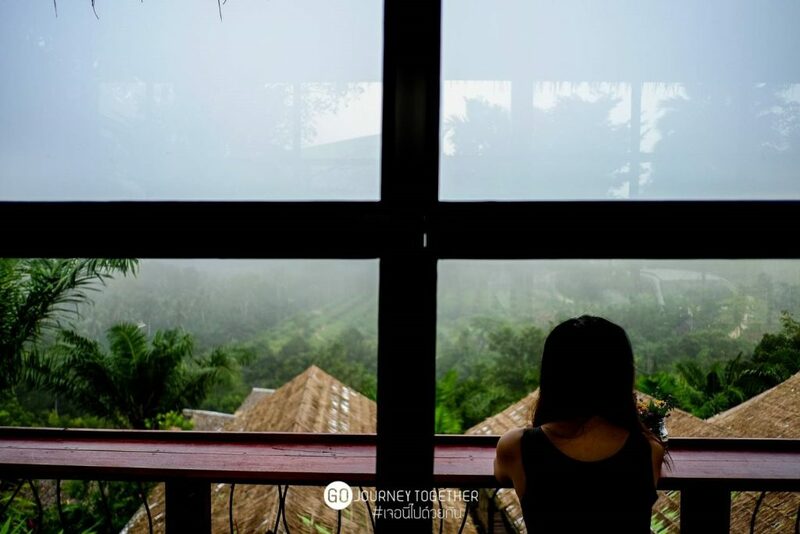 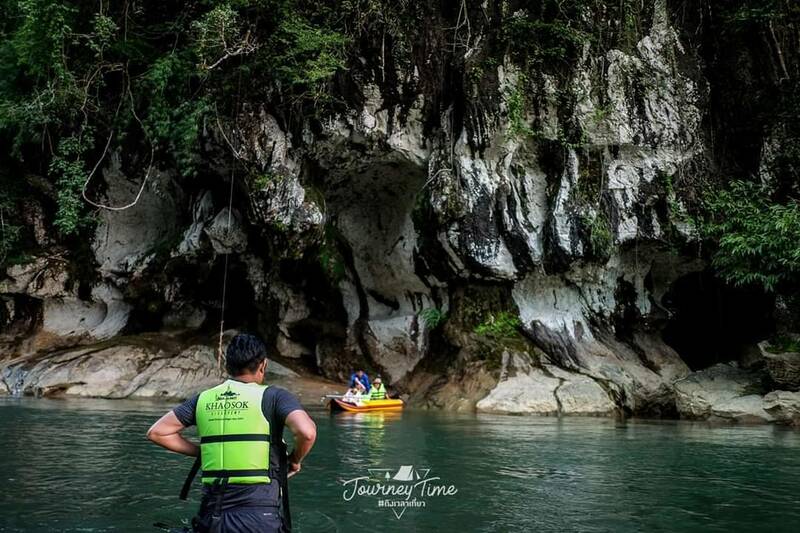 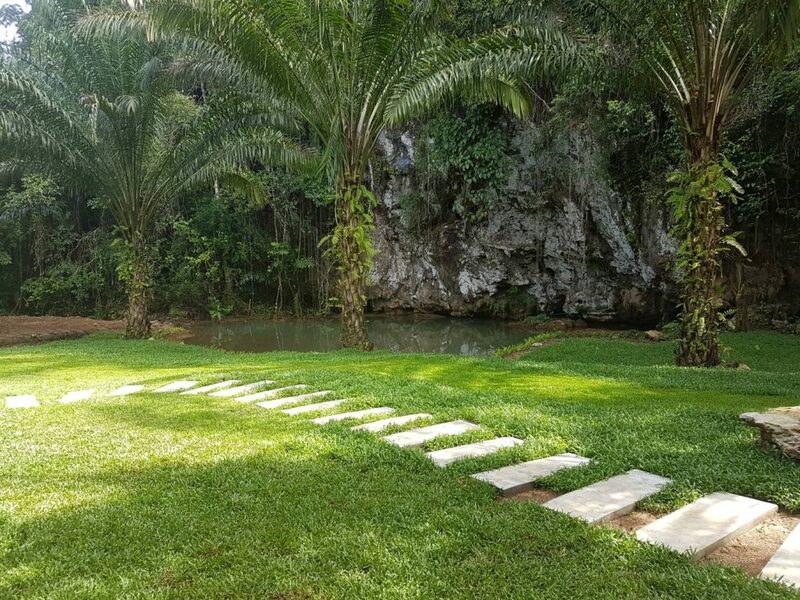 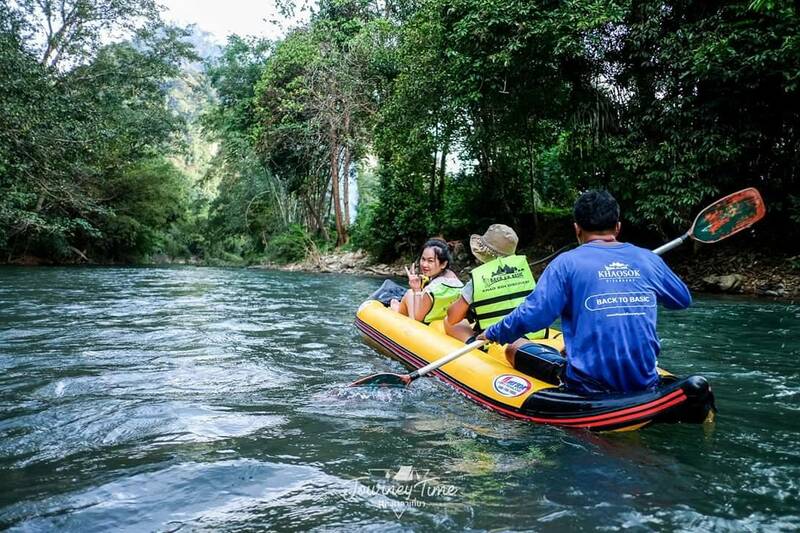 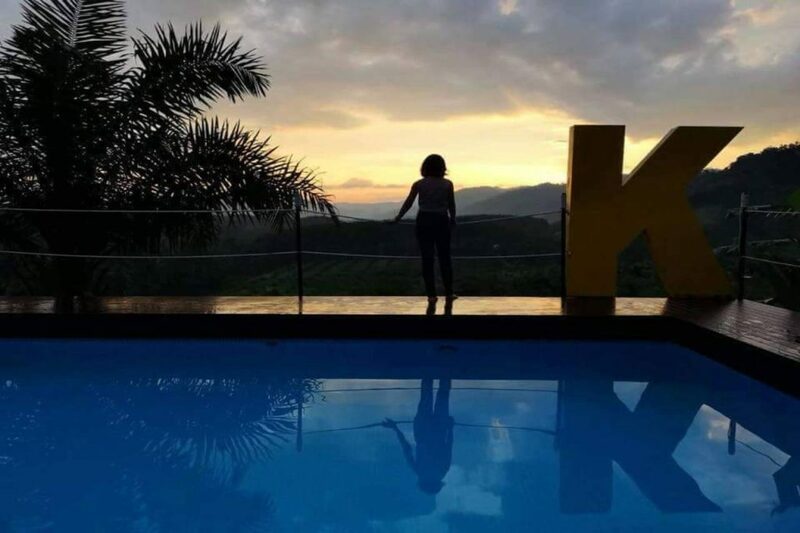 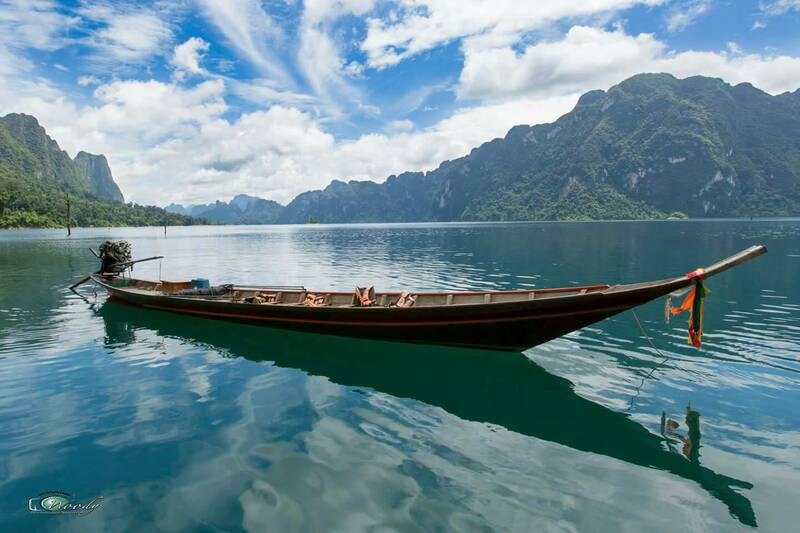 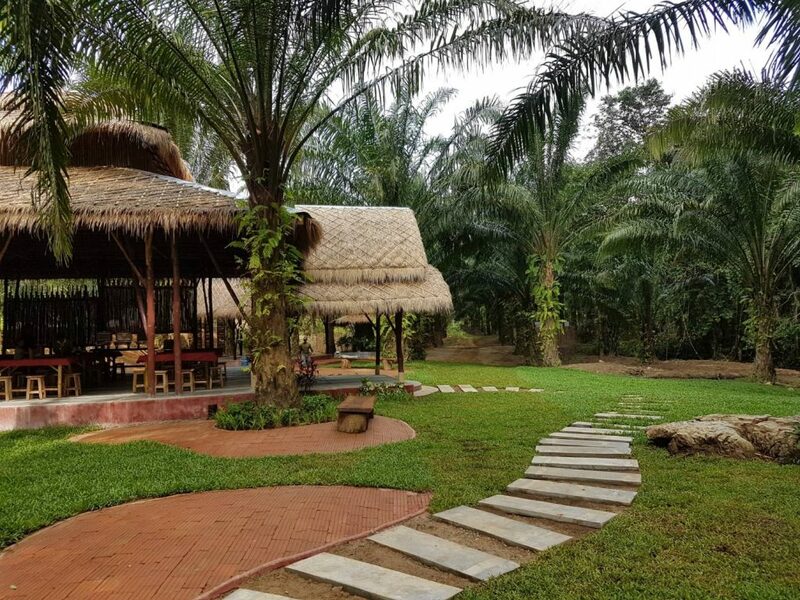 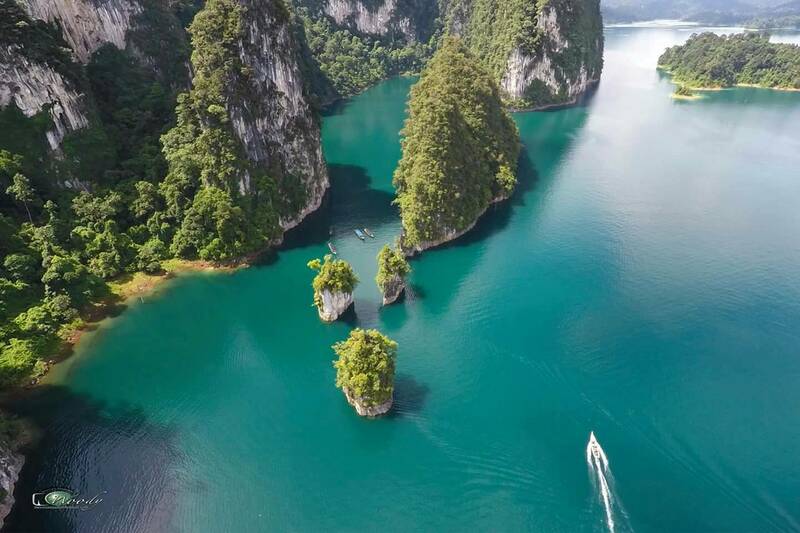 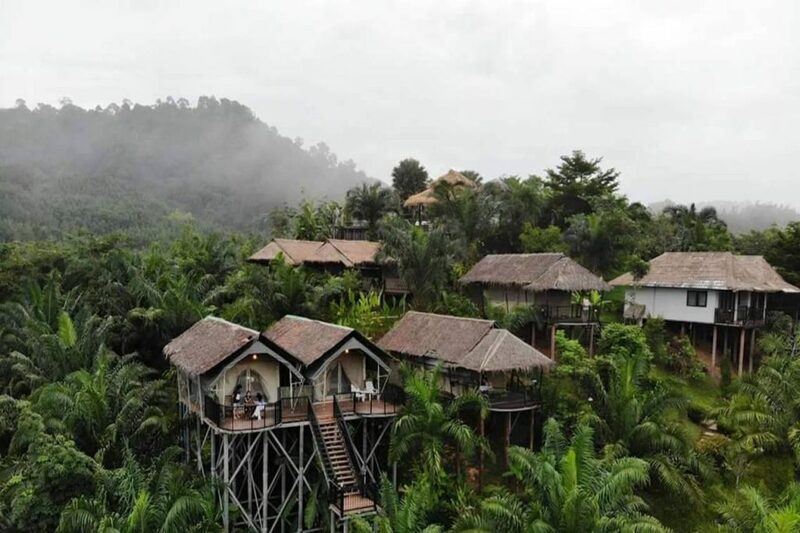 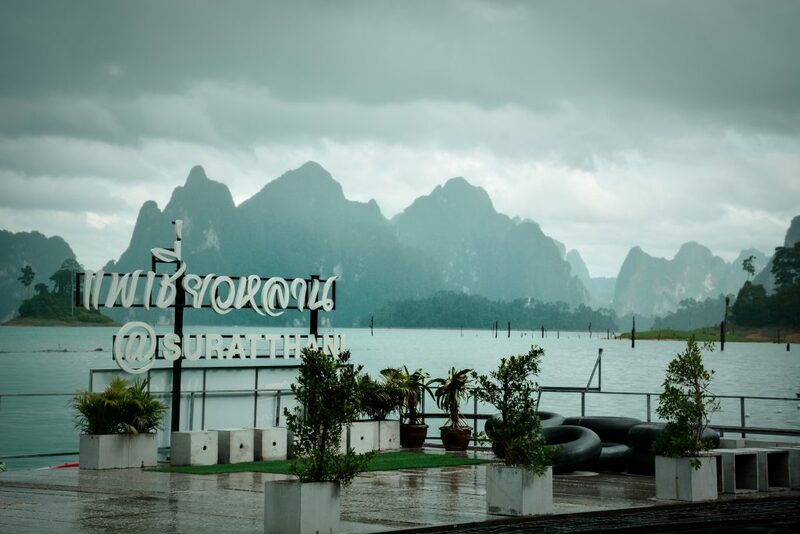 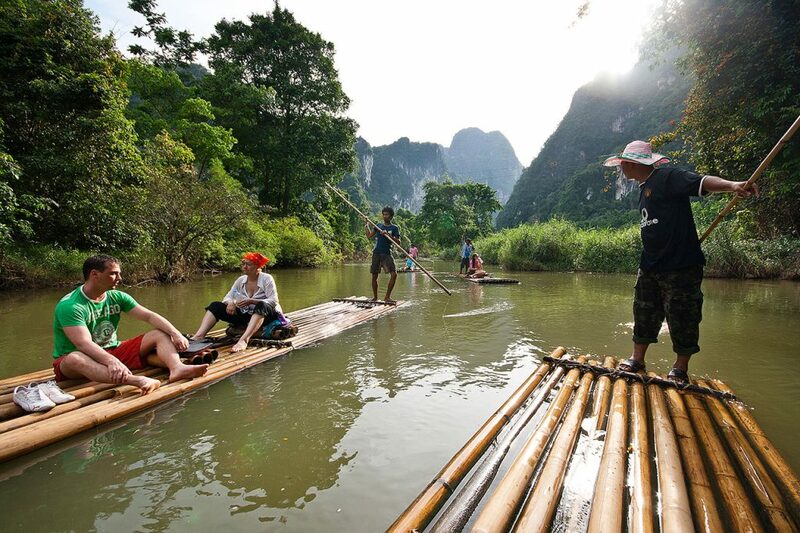 Khao Sok Tours - Khao Sok National Park | Khaosok Discovery Co., Ltd.
We have extensive 10 years of experience with tours around Khaosok National Park area which makes Khaosok Discovery is one of the most successful tour operators in the area as well as the most premium quality of service. 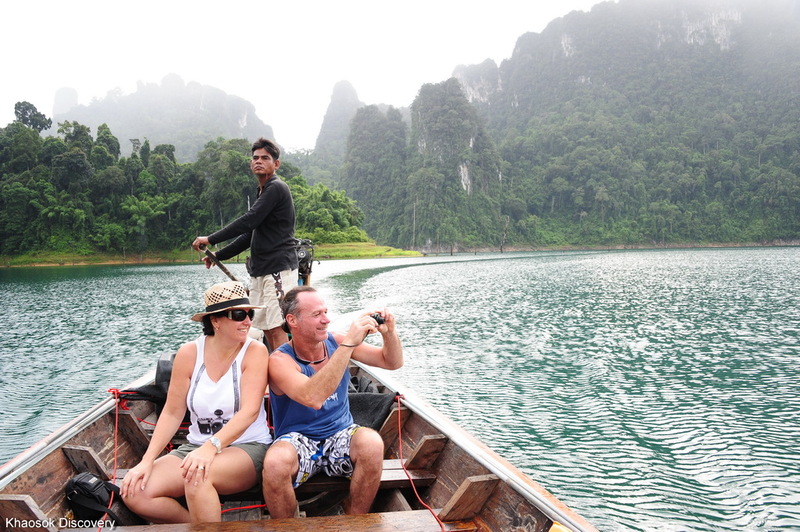 We specialise in trips to KhaoSok National Park including Cheow-Larn Lake and Khao Lak Lamru National Park. 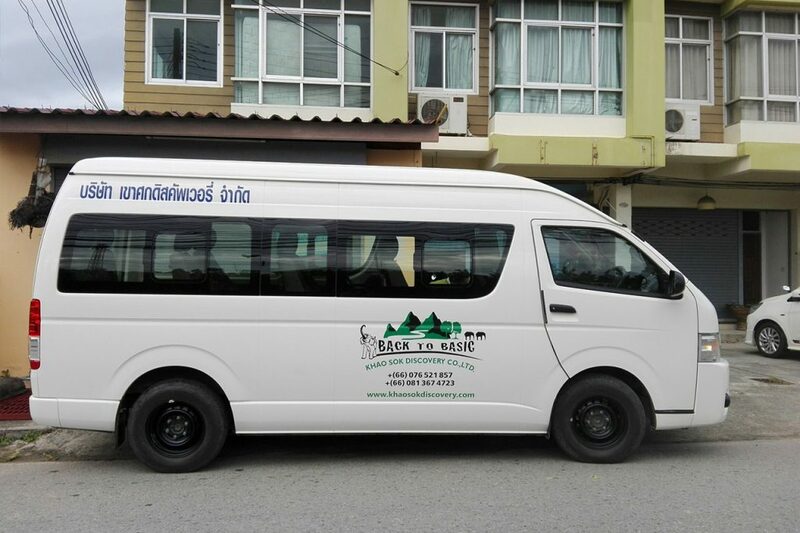 We always strive to give the best service to customers and offer tours with small groups in minivan at very good value. 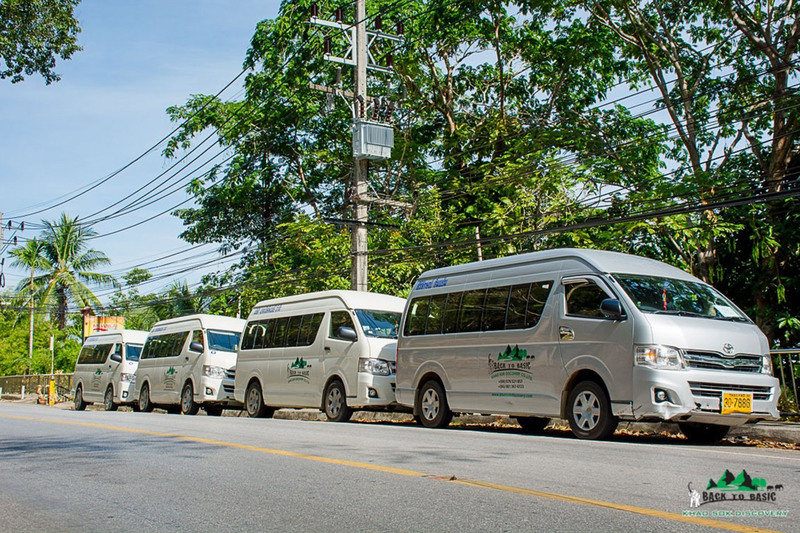 Khaosok Discovery uses our own minivans to Khaosok or Khaolak and can guarantee great quality from our excursions; we have scheduled to check all the safety for minivans as well as all the vehicles have register tour transportation license with Transport Office with safety regulations: GPS tracking, Speed limit regulation, driving license, etc. 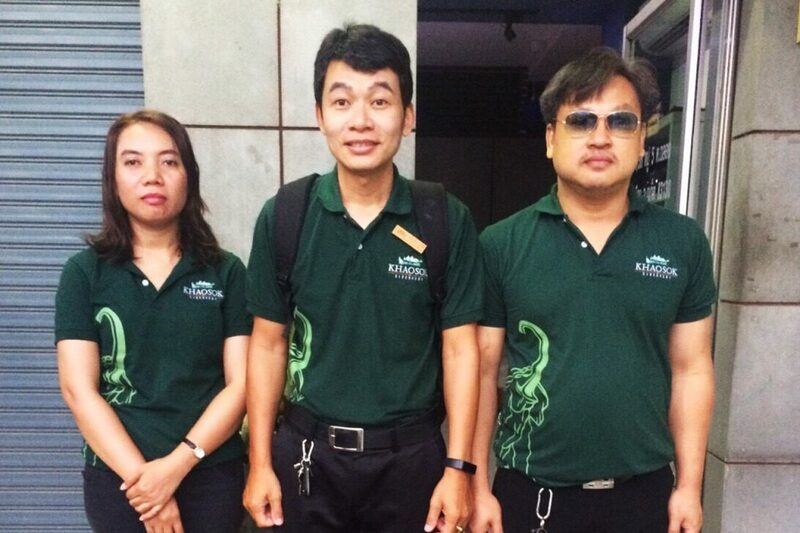 We do not want to offer inferior tours. 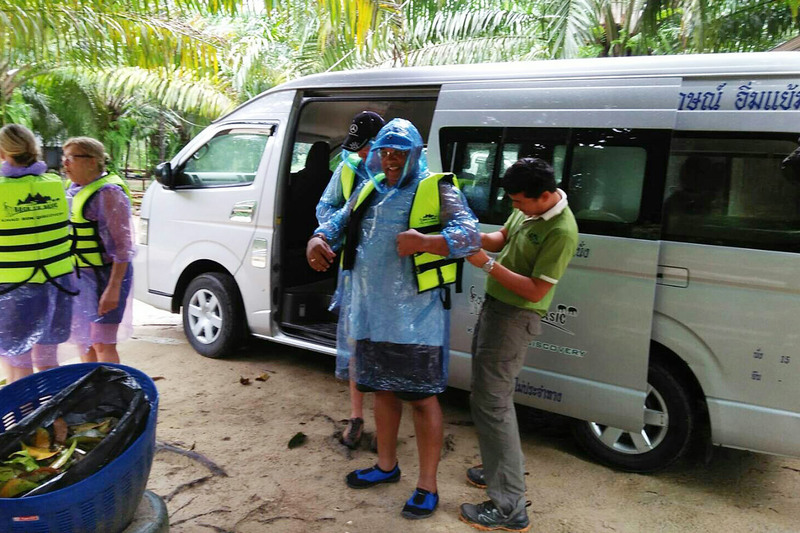 Due to our aim for always providing quality standards, we are constantly evaluating and testing our services to improve the quality of the tours, hopefully resulting in an unforgettable holiday for our customers. 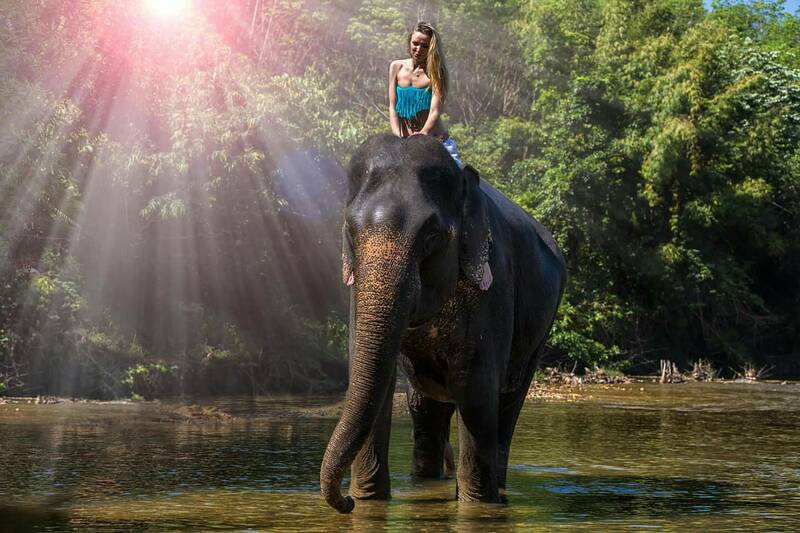 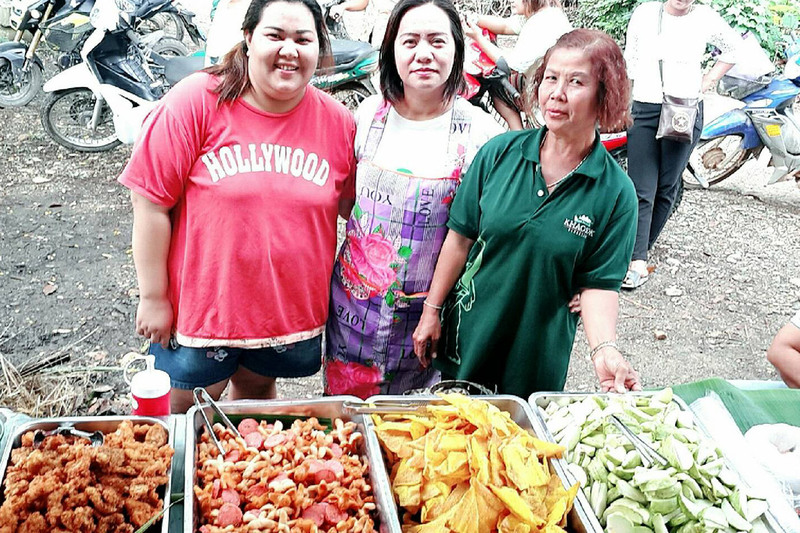 We now employ a fully trained, TAT-licensed English speaking Thai tour leader, giving you more from your experience with us as well as German, French and Swedish on request for your most comfortable. 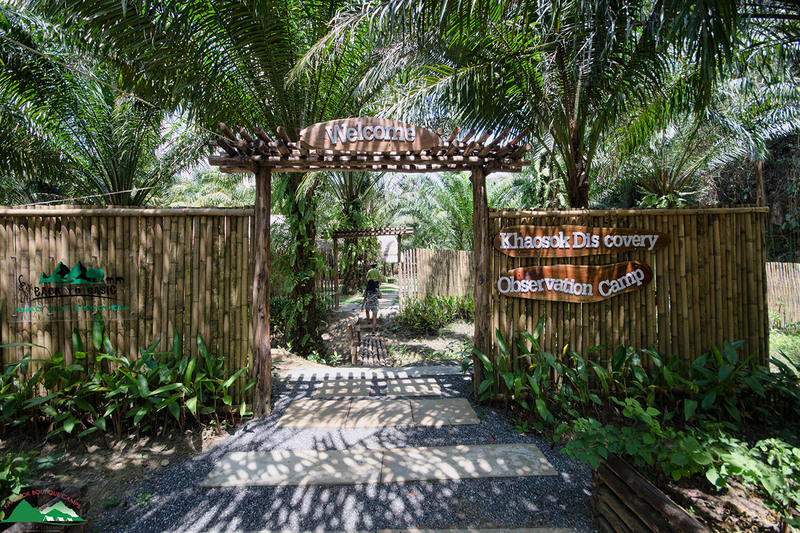 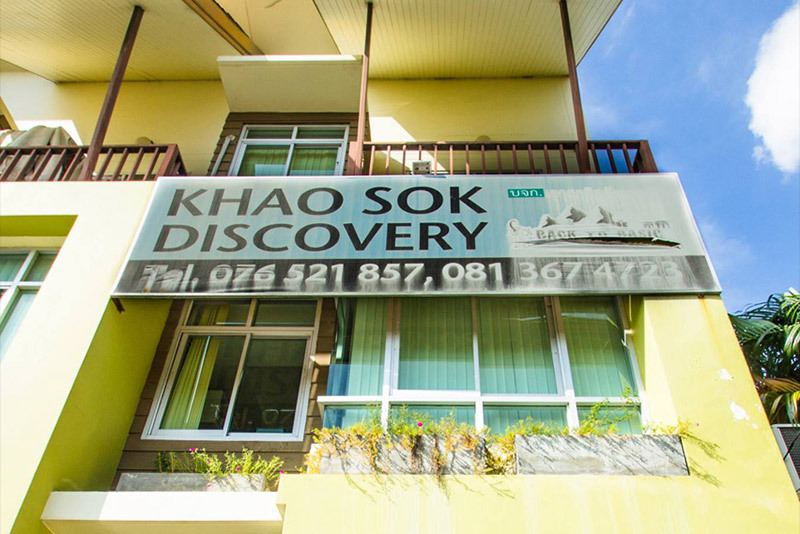 At Khaosok Discovery, it is vital to us that you have a memorable and authentic experience with our activities and program. 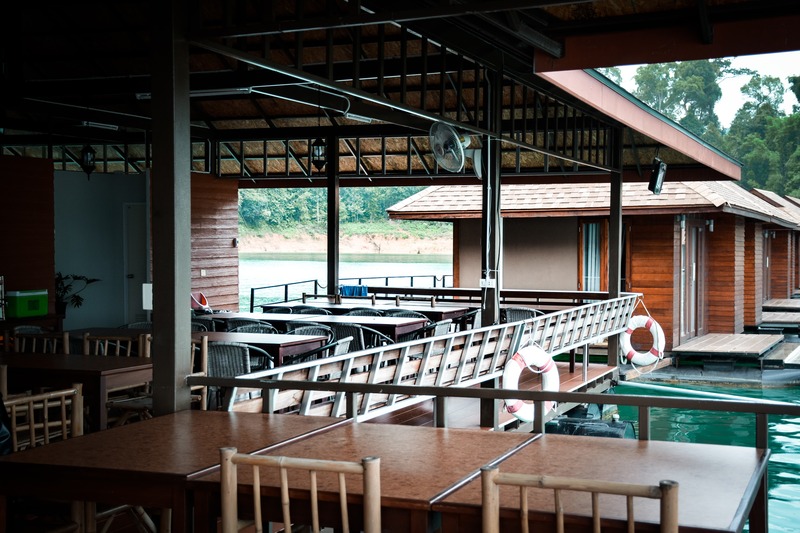 We have operated main services such as transport, restaurant and accommodation by ourselves. 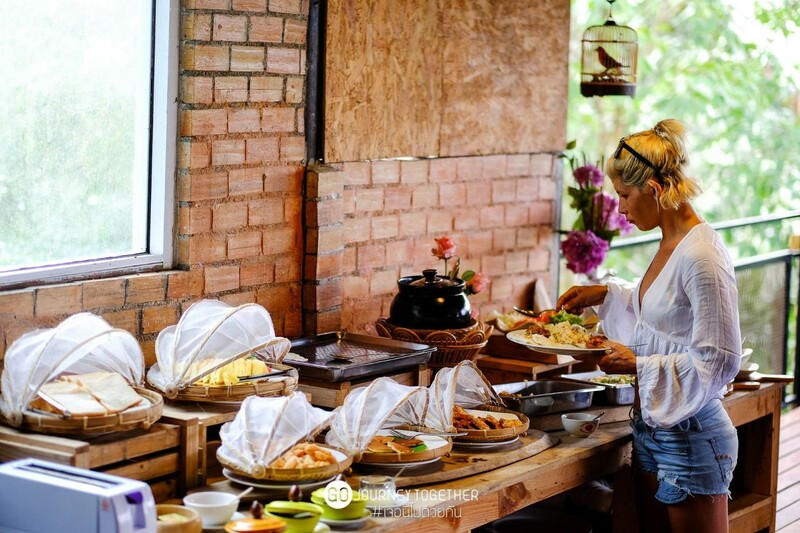 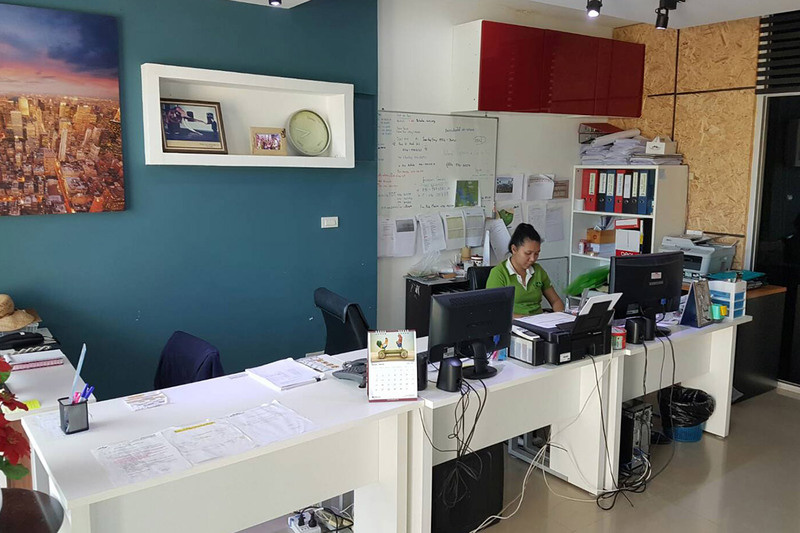 Also, We well select only qualify local suppliers that are friendly, reputable and have local knowledge in order to control the quality of service. 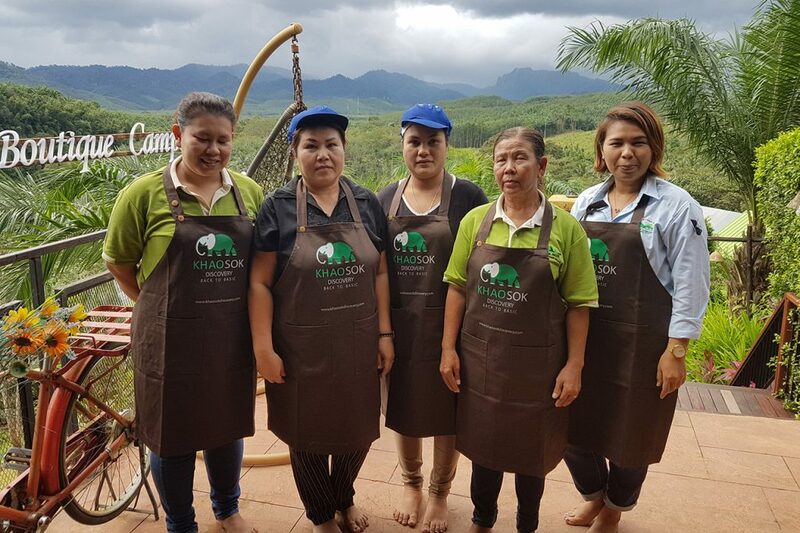 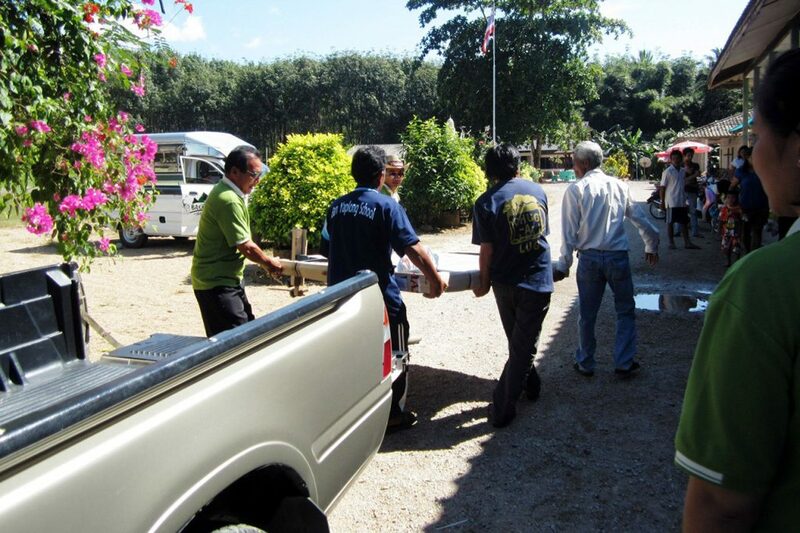 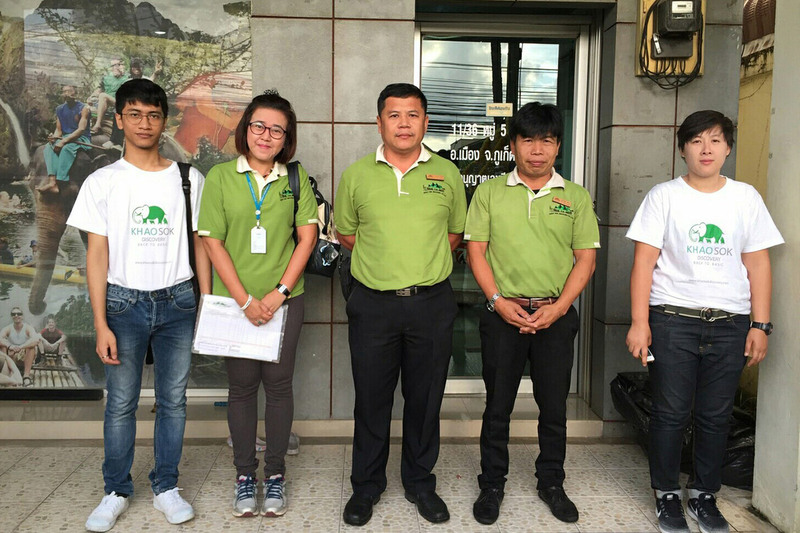 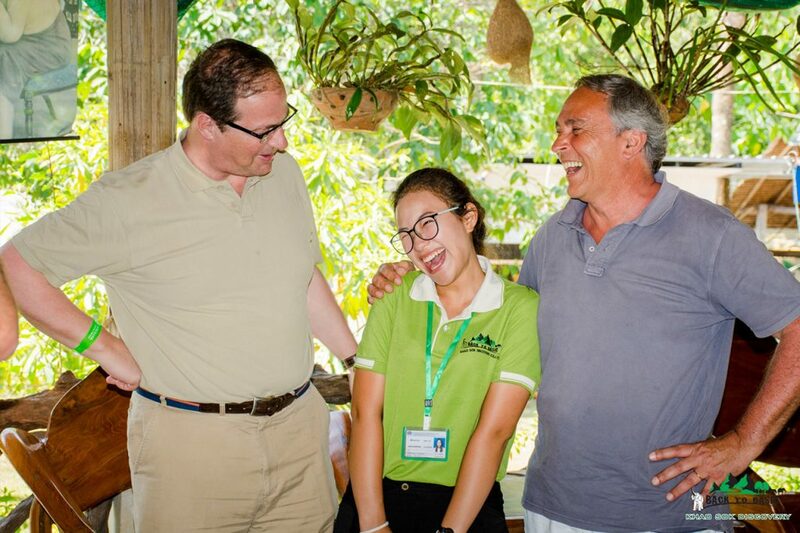 At Khaosok Discovery, our objective has always been to work closely with the local community in Khaosok. 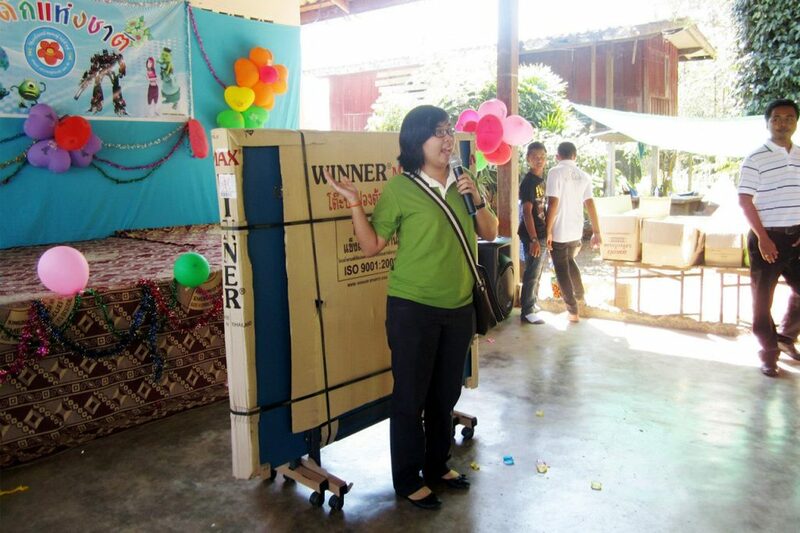 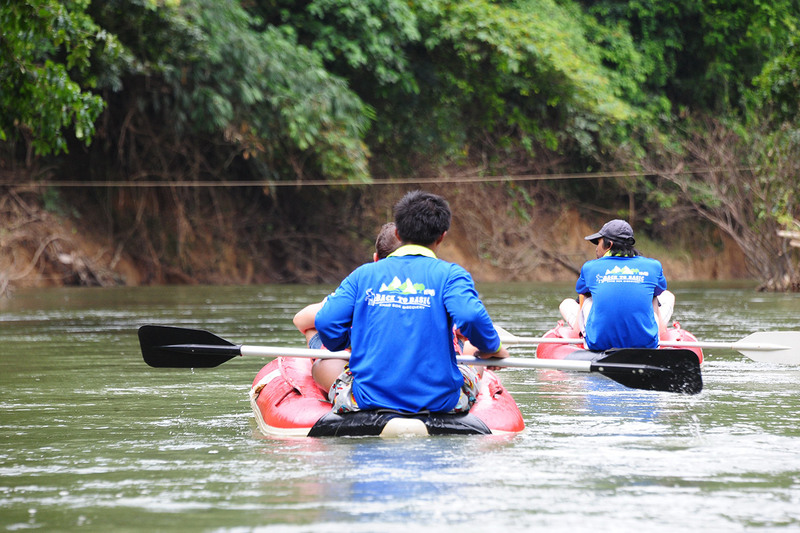 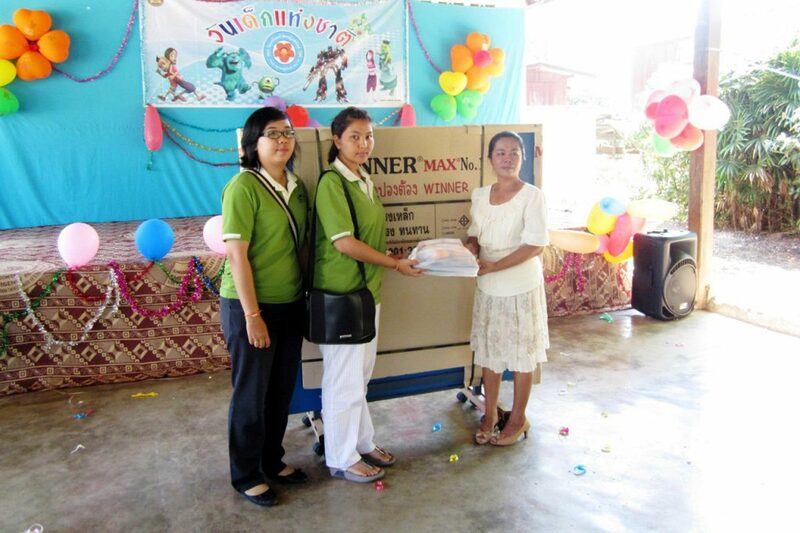 We supports people in Khaosok community by being a partner with them in Khaosok Discovery adventure activities. 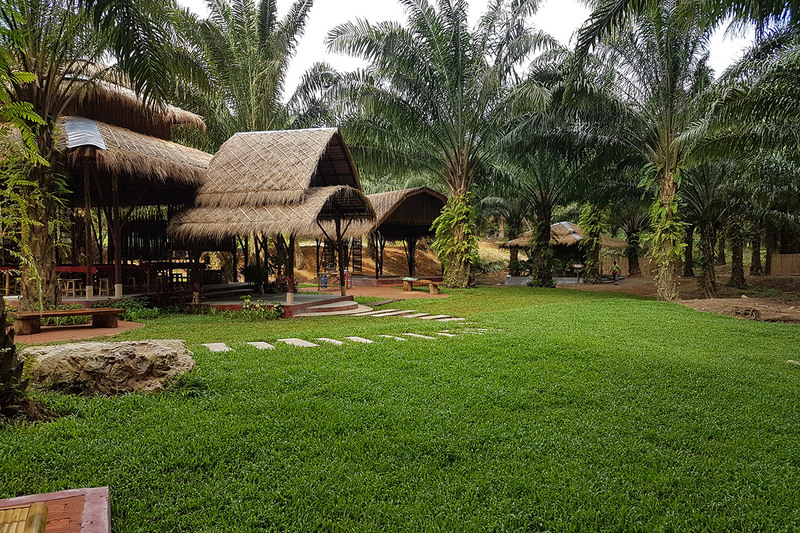 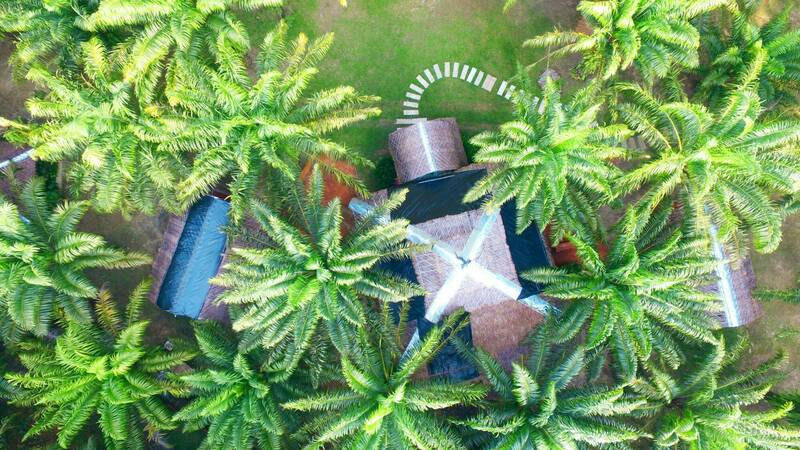 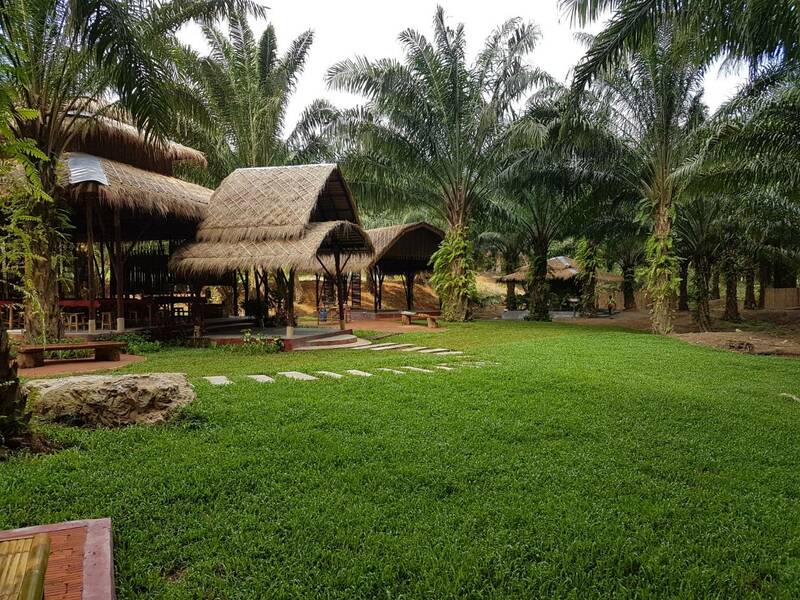 We have created programs that people in the community can be able to have their own small business that creating work for most of the family in this area which their main income generally generated from rubber and palm oil plantation. 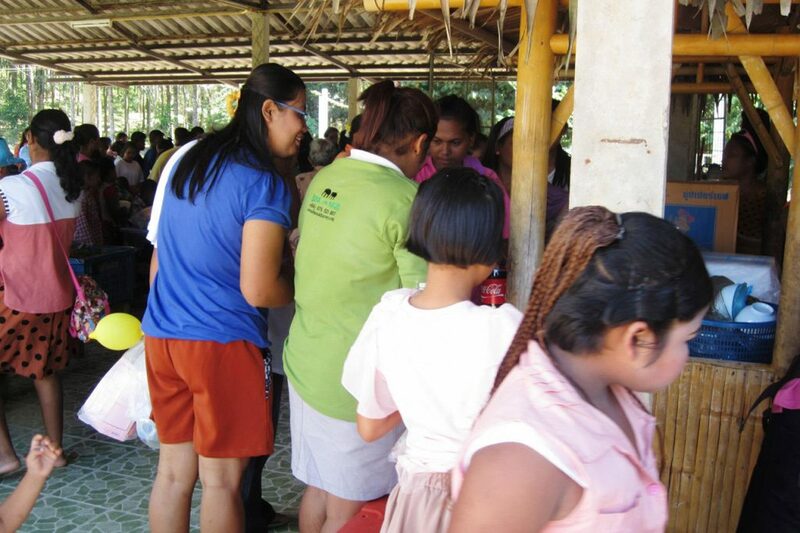 As a result, the member of each family can earn more income and make their living better. 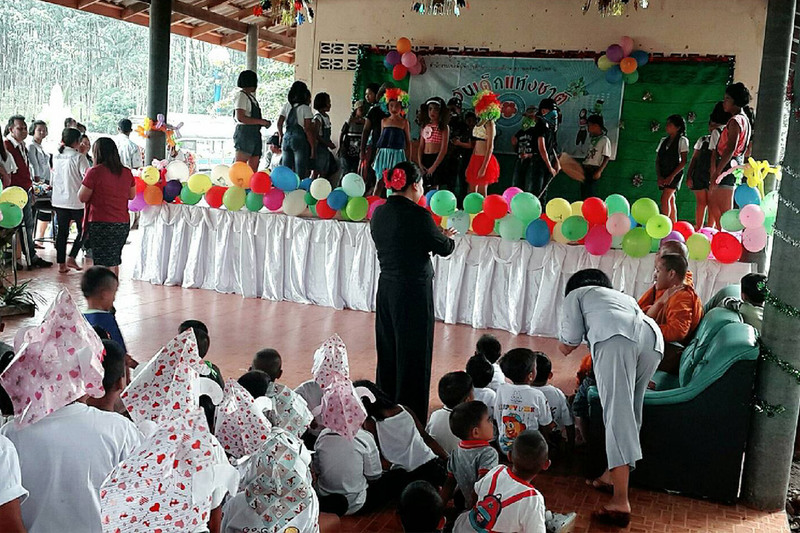 As we are parts of Khaosok’s community, we have done our best to help towards improving children’s education as we want to make a difference in their daily lives for better education as well as supporting local health center, police station and the hospital in this area in order to help them be ready to help others better. 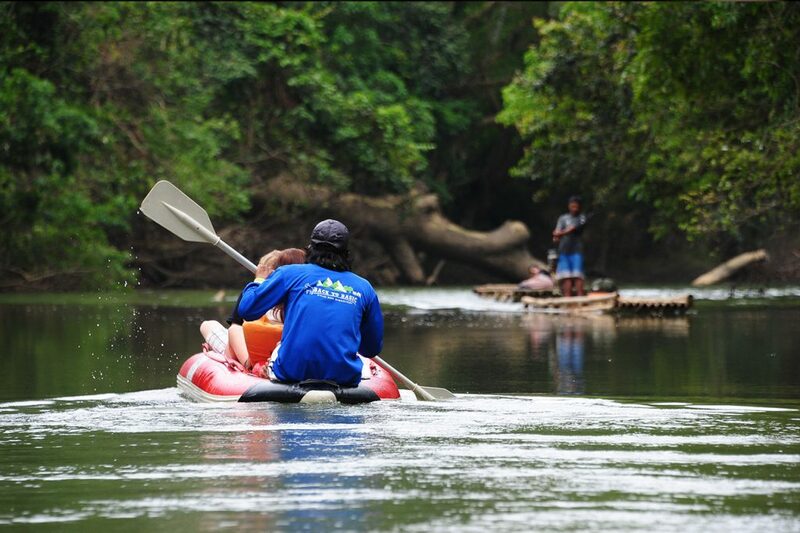 Our canoe are NEW and always CLEAN with life jacket in every seat. 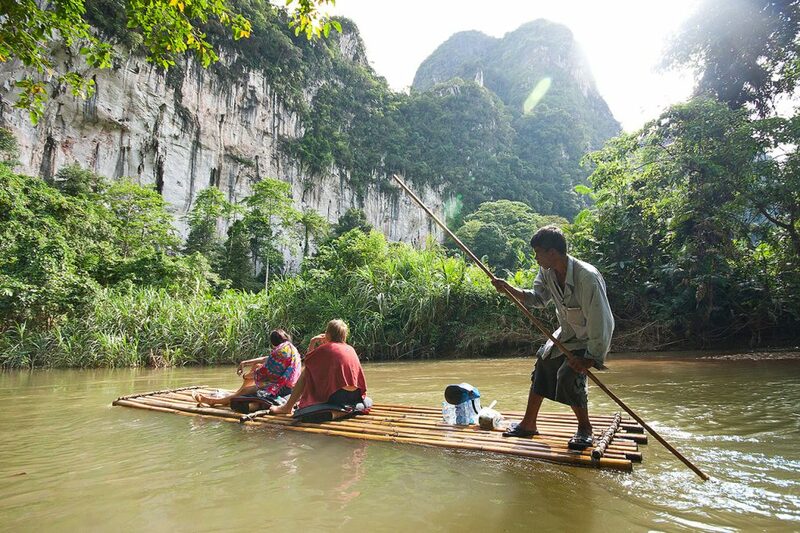 Well-trained Staffs to take care of each canoe. 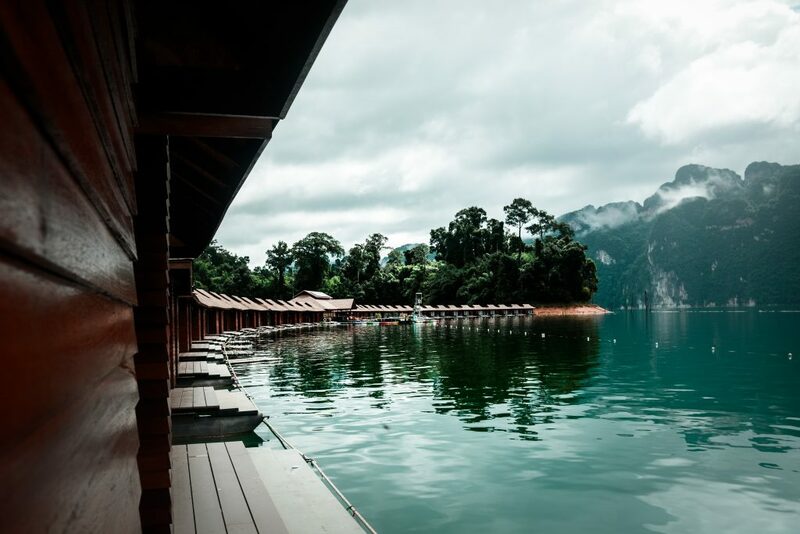 Raft House in Cheow Lan Lake is an Amazing Place. 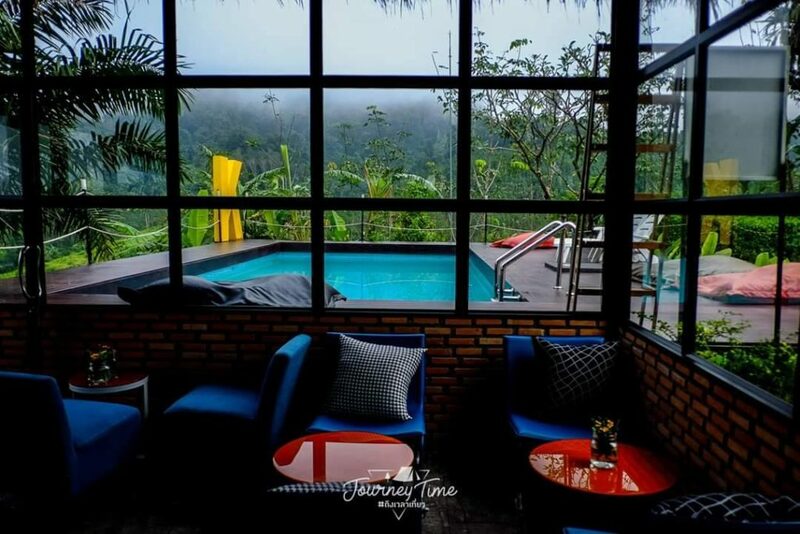 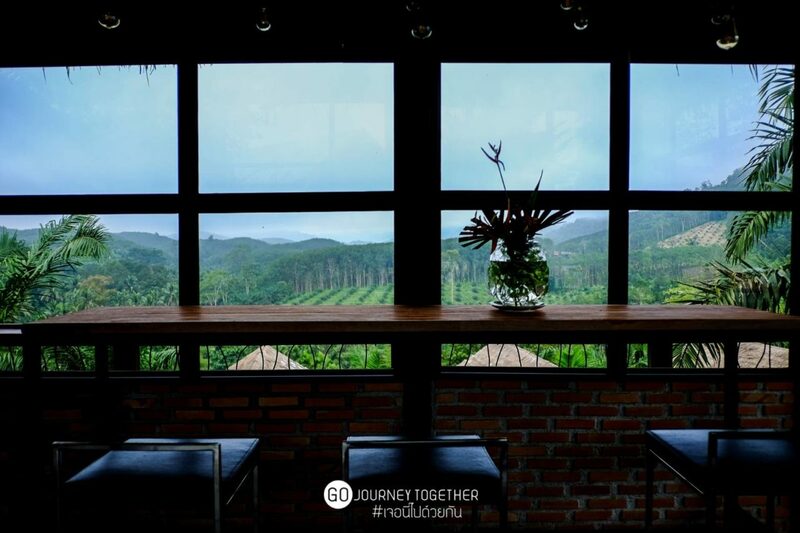 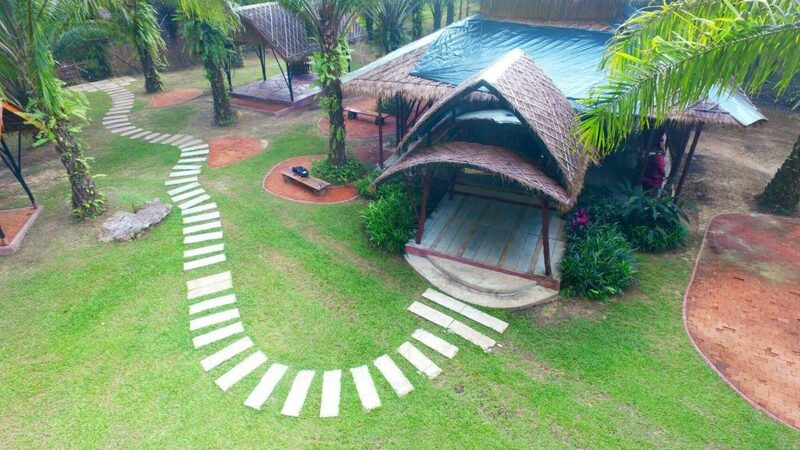 Comfort among the nature can be able to explain how we recommend this place. Close to Nature…away from all busy buzzy life in town. 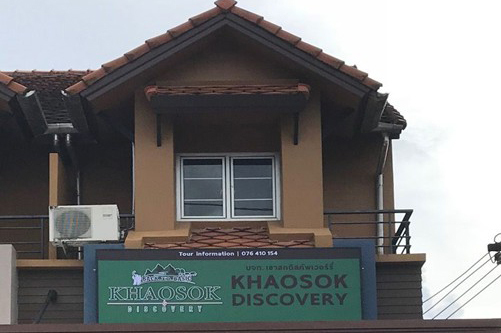 Khaosok Discovery Khaolak Office is our latest office. 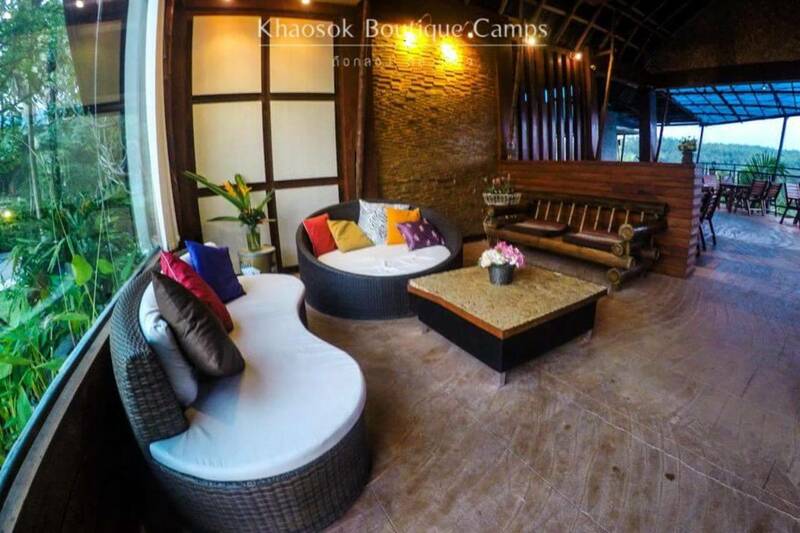 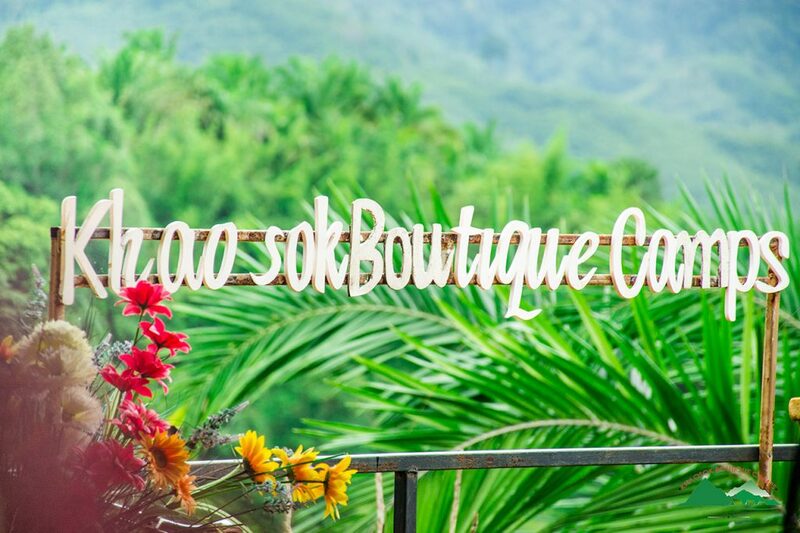 Located not far from Khao Lak Center Point, near lively bang-Nieng Market. 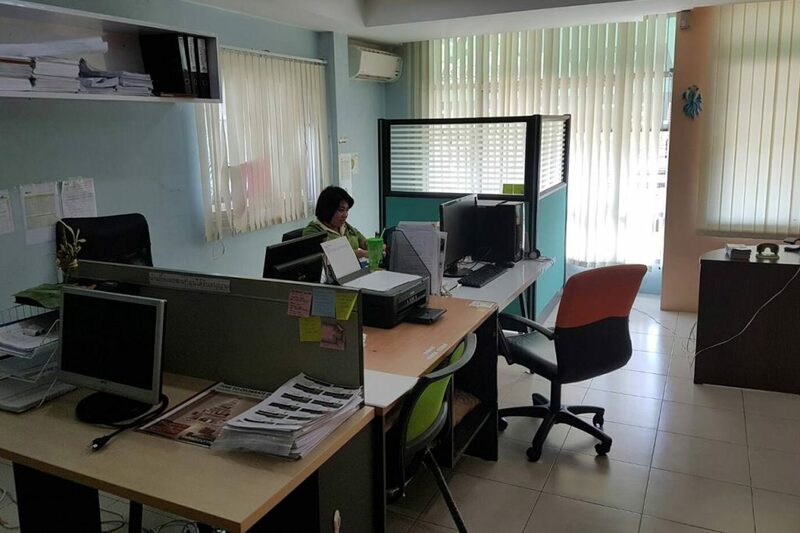 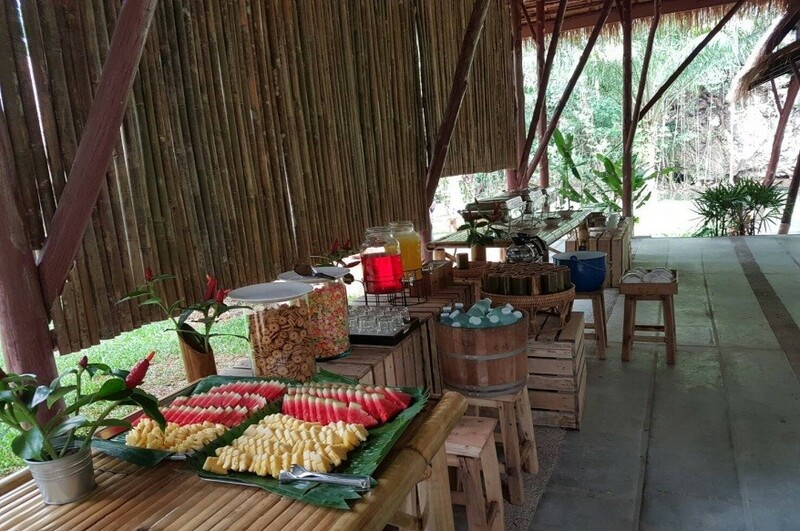 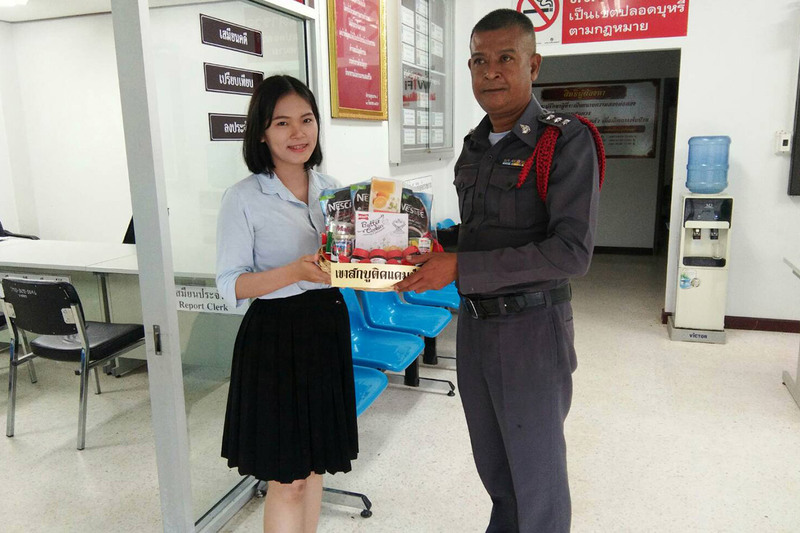 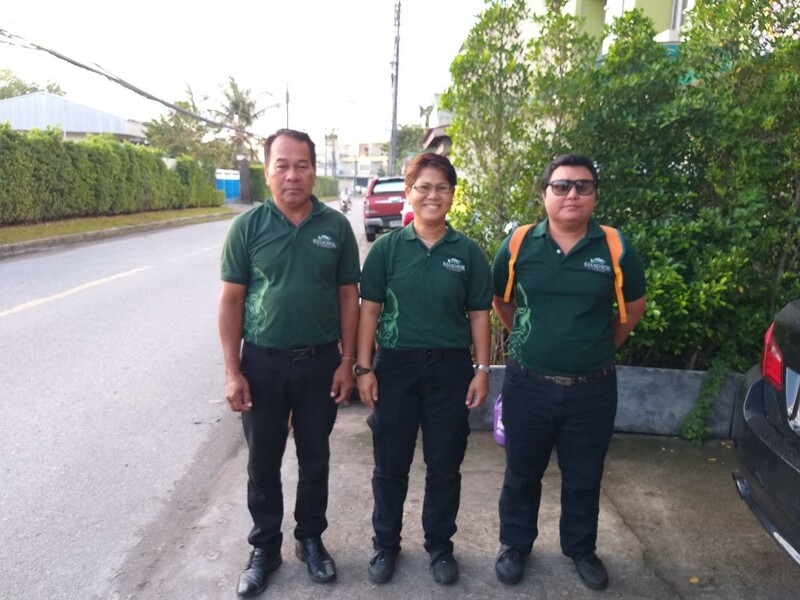 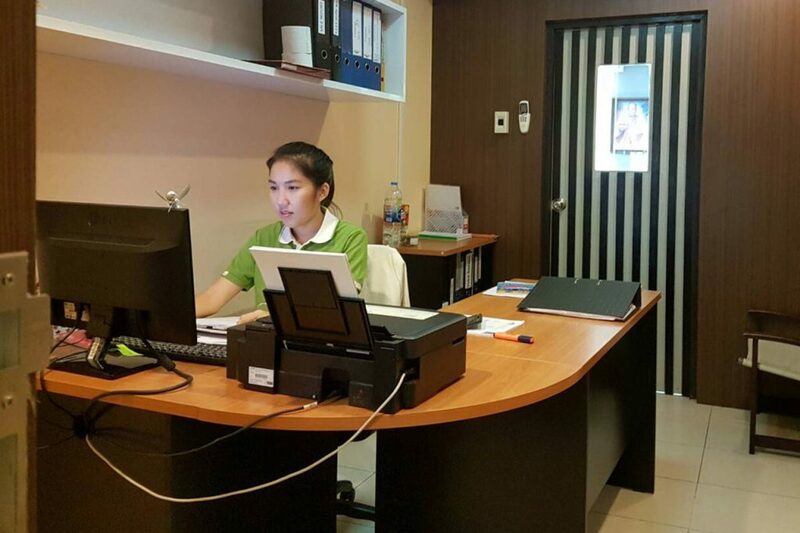 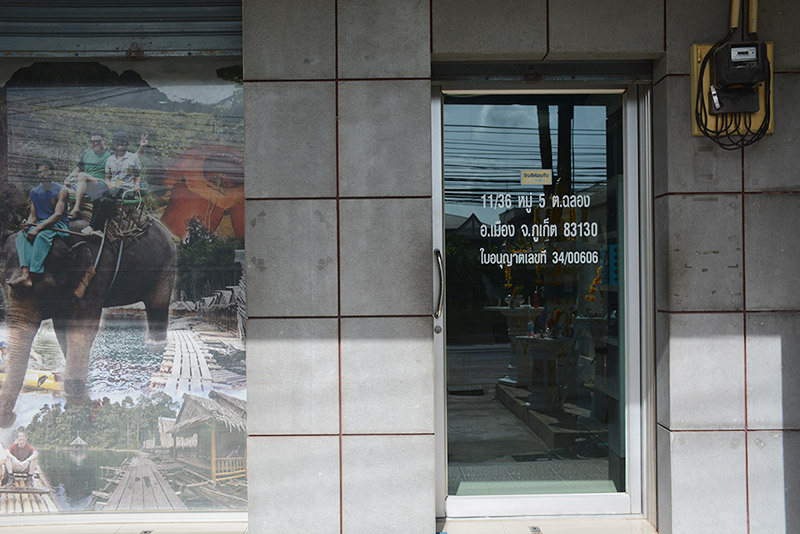 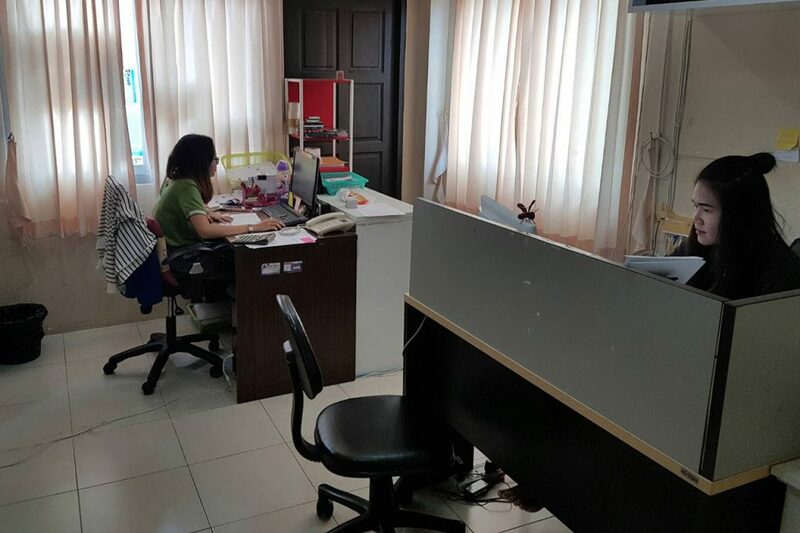 This office can be able to service the clients who are spending their holidays in Khao Lak. 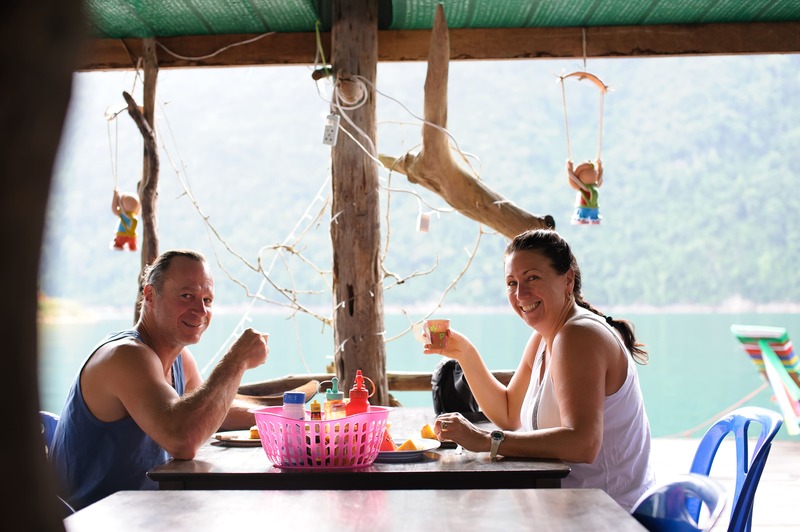 We operate our tour professionally with our great organized transportation, trained guides, drivers and other staffs who contact directly with the clients.